The SCOPY Awards. Two Years in a Row! 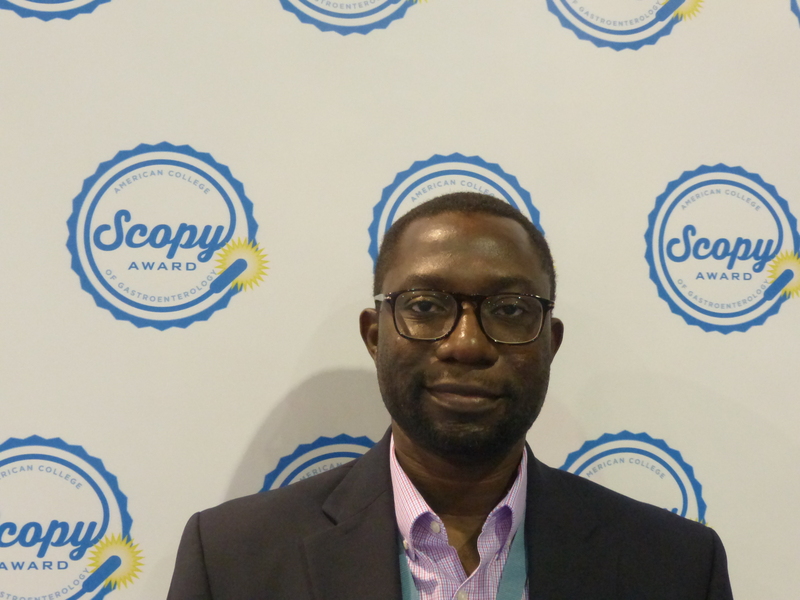 For the second year in a row, Adewale Ajumobi, MD, (founder and editor, bowelprepguide.com) was awarded the “service award for colorectal cancer outreach, prevention and year-round excellence” (SCOPY). Bowelprepguide.com is the ultimate guide to bowel preparation for colonoscopy.